My travel agent did an amazing job putting my trip together. 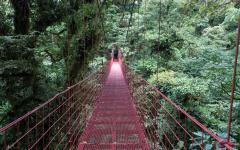 She was very knowledgeable about Costa Rica and made great suggestions. Every hotel we stayed at was top notch. I would recommend them all. When we visited Arenal area we stayed in a bungalow at Finca Luna Nueva. We loved their outdoor bamboo yoga area. We were pleased to fit in some yoga into our trip and really relax. Next up was Monteverde where we stayed at Hotel Belmar. The trees surrounding our room were just beautiful. 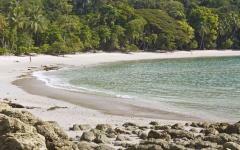 When then ventured over to Manuel Antonio we stayed at Tico Tico Villas. We loved their colorful rooms! Everything went smoothly from one place to the other. No headaches! Would definitely use this company again. 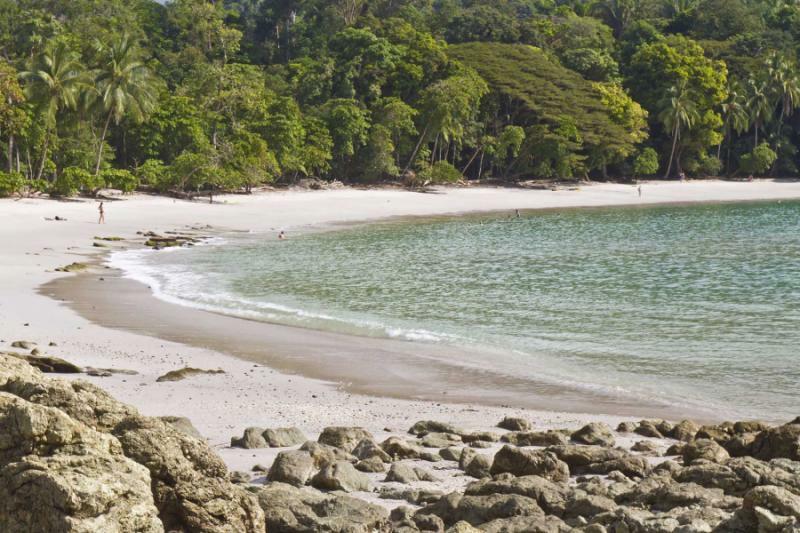 Each place (Arenal, Monteverde and Manuel Antonio) had it's own special characteristics that provided great memories. I loved the way the country is so varied. One area was temperate, one cool,wet and windy and the other hot and sunny! 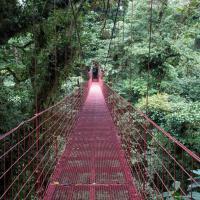 Such a beautiful country.I would not do the car-boat-car transfer from Arenal to Monteverde. It is too difficult to get up and down the steep muddy path(no stairs) with your luggage! They need to invest some money and put in some real stairs. No frail, elderly, obese or disabled person could do this. I am fit and fifty and I had a hard time climbing the hill. Spend an extra day in Monteverde just to break up the travelling. "The trip was very well planned, showcased some of the best aspects of the region and filled with great customer service." "...this was the first time using a travel company for our yearly get away, would use them again."